Heritage in the making on Parliament Hill. 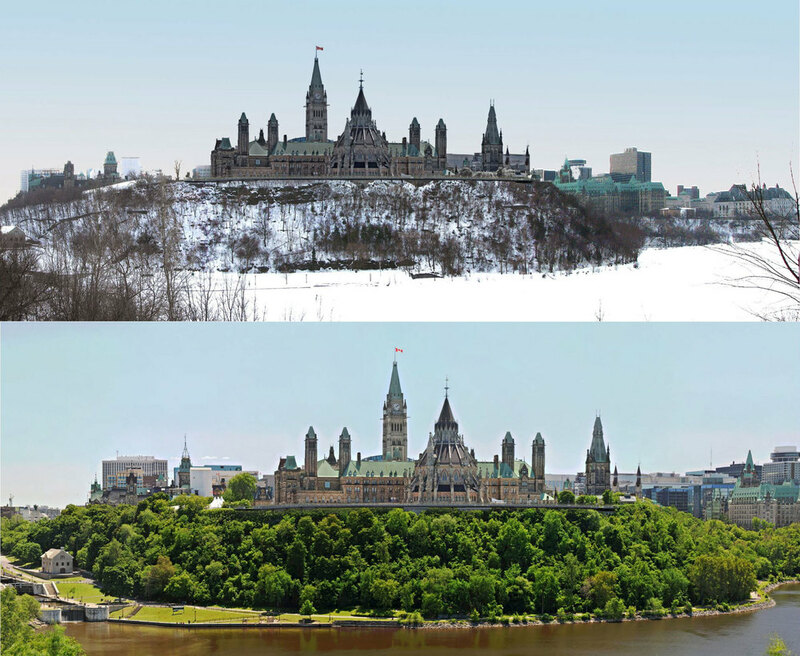 The Cantilevered Walkway feasibility study became an exercise in Capital building, an examination to define the evolution of a significant and iconic landscape that may form part of Canada's future heritage. The focus of the study involved assessing the feasibility of a creating a dramatic new pedestrian experience behind the Library of Parliament overlooking the Ottawa River - a world famous vantage point. The design challenge was to create a contemporary public promenade, anchored to a heritage landscape surrounding Parliament Hill. Issues that were addressed included heritage preservation, design integration and identity, user comfort, universal accessibility, site security, constructability and cost estimation. LANDinc lead the multidisciplinary consultant team in completion of the study, for a client & stakeholder group that included Public Works and Government Services Canada, the National Capital Commission, the RCMP, the Federal Heritage Building Review Office, the Senate and the House of Commons.